Small collections bring huge impact! Group them together or scatter them around a space! Wall brackets, shelving, cabinets, or table tops can all be enhanced and made beautiful with a collection of a common theme! 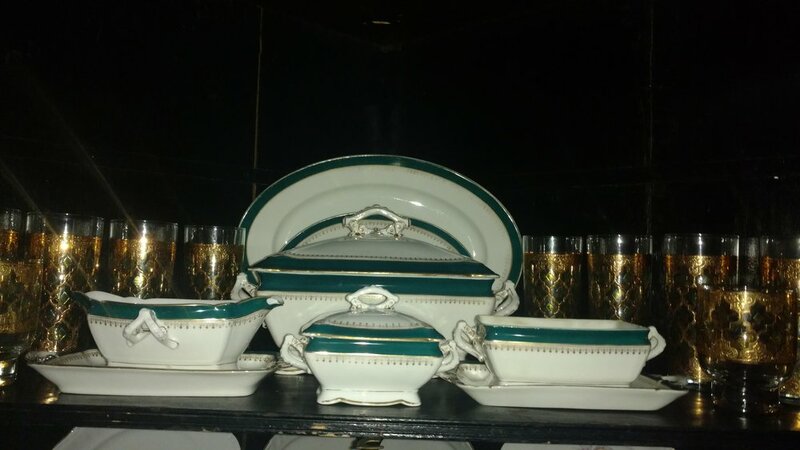 This collection will proudly anchor a corner cabinet with high style!